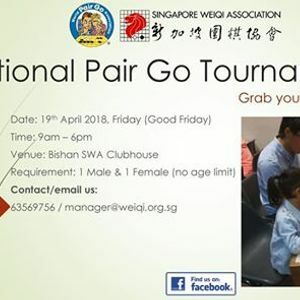 Annual event for Pair Go fun is back! So grab your partner and register quick! 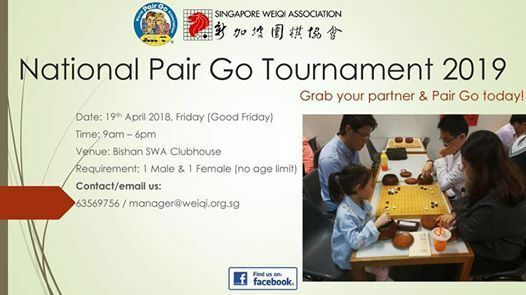 Stay tuned to our Page to get the latest updates and news happening in Singapore Weiqi Association!